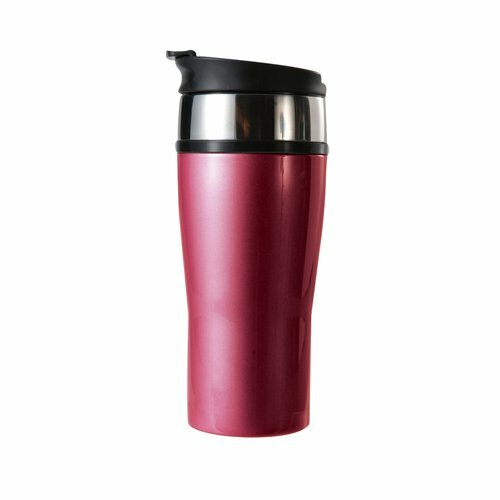 Perfect for long hours on the road or at a desk. 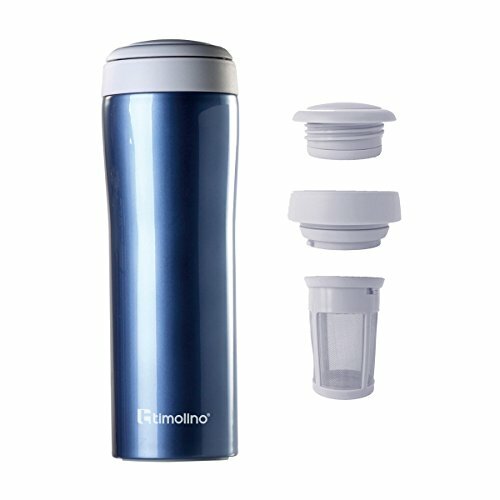 Vacuum insulation keeps coffee hot or 3 hours or ice tea cold for 5 hours. 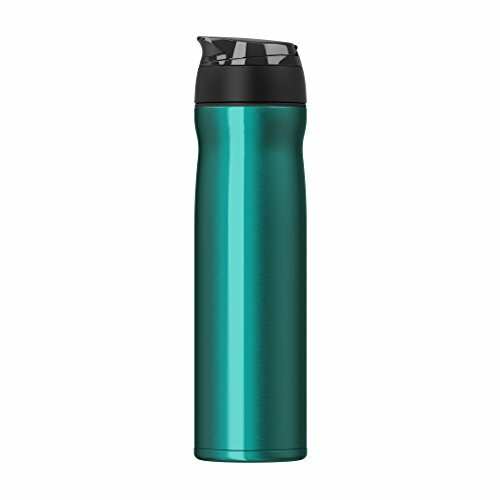 The lid flips open for no-spill sipping. Available in 5 elegant colors. 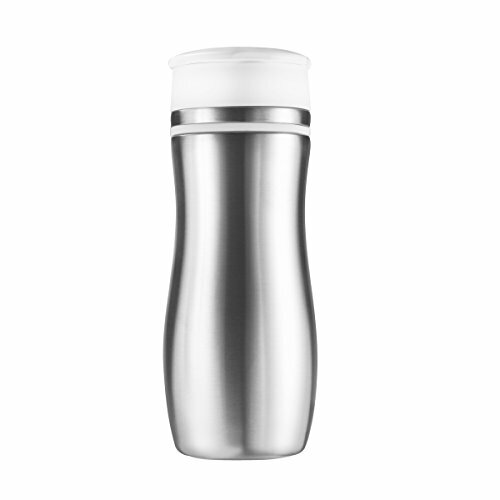 Tea go Vacuum mug is designed for the on-the-go tea connoisseurs. 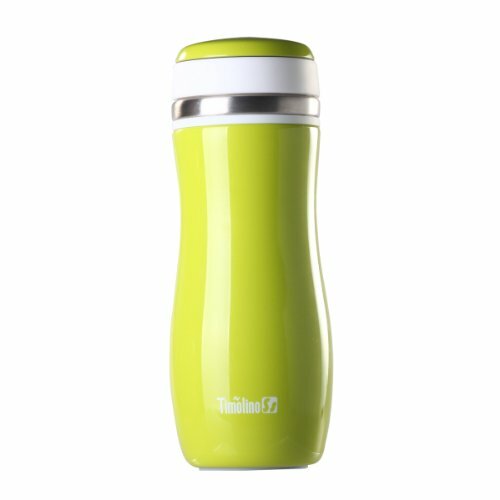 Vacuum insulation keeps tea hot, cold and fresh for hours. Simply drop your tea Leaves inside the strainer basket and pour hot water into the cylinder; your drink them steeps inside. 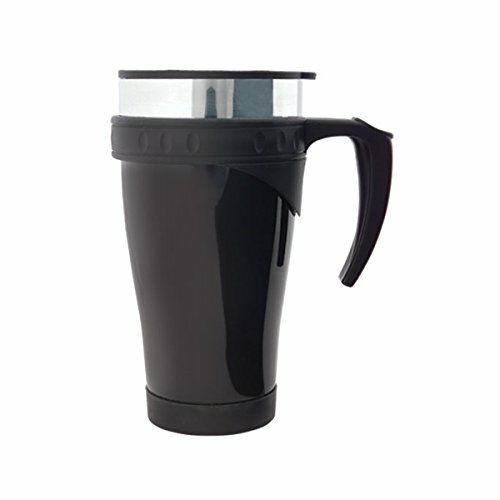 Metal screen filters the Leaves as you drink or simply pour beverage in a cup. Cap disassembles and strainer basket disengages for quick, easy cleanup. Hidden compartment under the lid to store loose tea. Available in 3 colors. 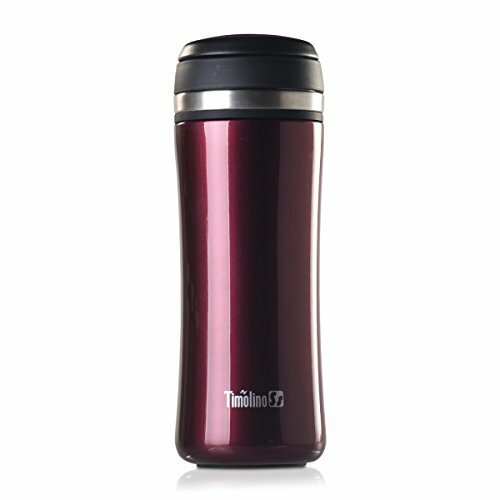 Signature Travel Mug is double wall insulated and can keep beverage hot or cold longer. Fits most auto beverage trays. Available in 6 different colors. 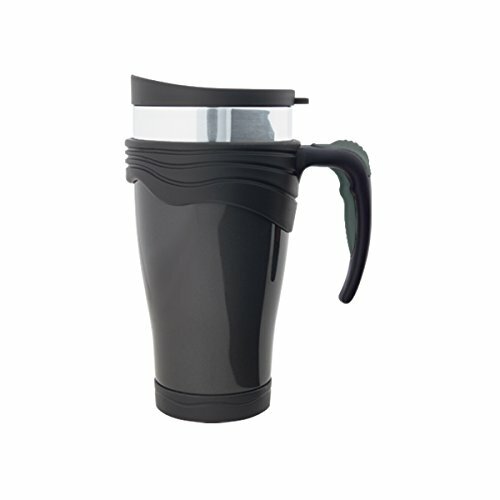 Our MetroVacuum Mug is the on-the-go solution for the coffee and tea connoisseurs. Vacuum insulation keeps drinks hot, cold and fresh for hours. Our three part lid is quick and easy to cleanup. Slim profile carries easily in the hand or in a small tote or purse. 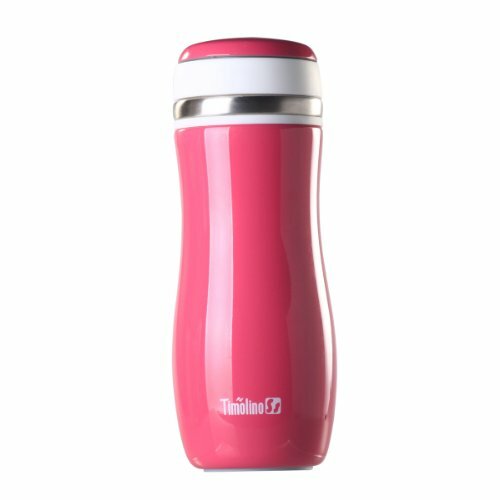 Available in 3 candy colors.